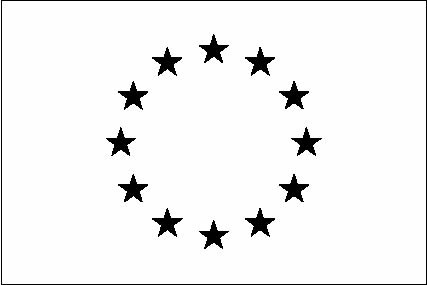 IDEAL-CITIES is a EU H2020 project funded by the Marie Skłodowska-Curie RISE action. The aim of IDEAL-CITIES is to provide a novel, open and extensible platform to enable secure, resilient acquisition and sharing of information with the goal to improve the well-being and inclusivity of citizens, produce more effective response to crime or other emergencies, and make Smart Cities feel more secure and safe to the citizens living in them. IDEAL-CITIES has a budget of 1,611,000€ and a duration of four years, from July 2018 to June 2022. 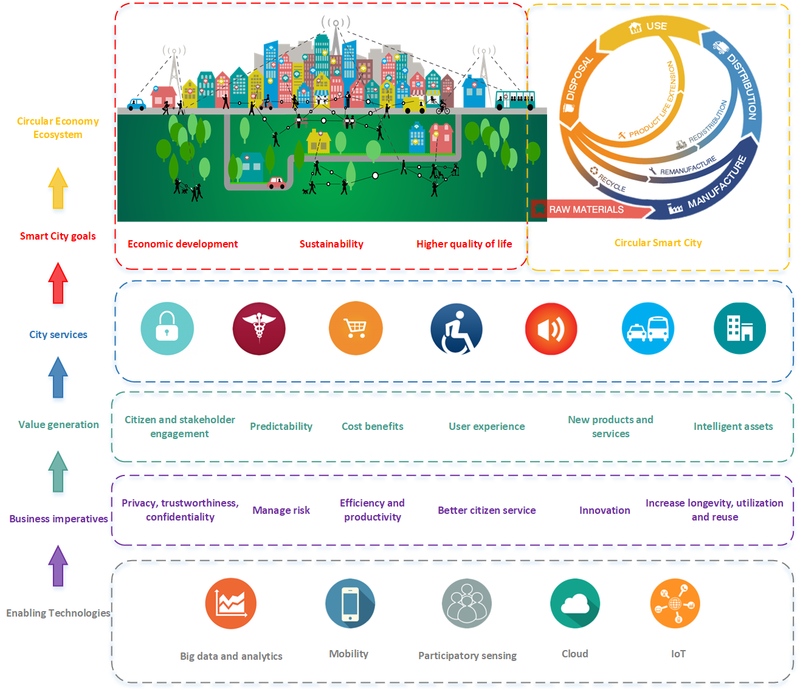 On the basis of a market analysis, IDEAL-CITIES will form an exploitation plan assessing the potential availability and a strategic conclusion for each of the business imperatives of the Smart City Value Chain as depicted in the following figure.